Damian Marley is deserving of his Grammy win on Sunday night and almost all of the reggae/dancehall community agrees. Damian “Jr. Gong” Marley picked up his third Grammy award for Best Reggae Album at the 60th annual Grammy Awards at Madison Square Gardens on Sunday night. Reggae fans have been reacting with mixed feelings but an overwhelming number agrees that his album Stony Hill is deserving of the trophy. Some folks believe that Chronixx is deserving of the award and Gong won solely because of the Marley name. 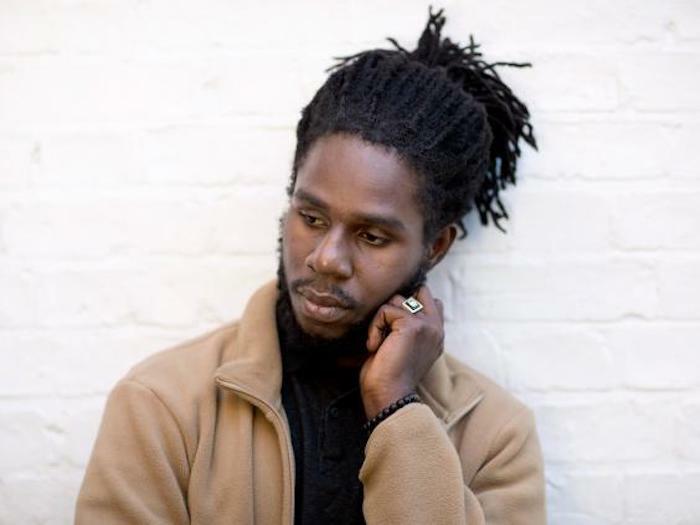 Chronixx made some eyebrow-raising comments on Sunday night when he criticized the Grammys for not televising the reggae category live. Some fans pushed back asking him why he did not congratulate his comrade Damian Marley but instead chooses to criticize the Recording Academy. Dancehall artist Mr. Vegas also weighed in on that issue saying that he doesn’t agree with the criticism Chronixx laid out against the awards ceremony. Mr. Vegas makes a strong point. There is currently no other major awards show in the United States that recognized reggae artists the way the Grammy does, but still yet we are criticizing the Grammy’s and not the other award shows. DMX is destined for the same fate as Meek Mill. The Ruff Ryders rap legend, whose real name is Earl Simmons, is back in jail for violating his bail conditions. TMZ reported that X failed a mandatory drug test after appearing in court this morning in Manhattan. The judge ordered him remanded in custody arguing that he was a flight risk after being tested positive for cocaine, oxycodone, and opiates. The legendary rapper pleaded guilty to tax evasion in November last year when he was released on a $500,000 bond. Part of the conditions for his bail was mandatory rehab which he completed but seems he is right back to square one where drugs aare concerned. DMX will remain behind bars until his sentencing for his tax evasion case on March 29th. He is facing years in prison for concealing millions of dollars in a scheme dated back decades, according to the New York prosecutor. Last year November, Meek Mill was sentenced to 2-4 years in prison for violating his probation by popping wheelies in the streets of New York and getting arrested in St. Louis. Both charges were eventually dismissed, but the judge still sent him to prison, sparking a nationwide uproar from fans of the rapper and his celebrity peers including JAY-Z and Rev Al Sharpton. Unlike Meek Mill, DMX has a serious case on his hand and is likely to go away for a while. His plea deal may also play a part in his sentence.